This breed tends to not shed as much hair as you might think. It is recommended to brush your Irish Setter every couple of days if you wish to maintain the dog’s reputation for perfect, tangle-free hair. Irish Setters require a significant level of exercise due to their high levels of energy and the need to explore unseen areas. Taking them on one or several walks a day is recommended, because they do not enjoy being confined and can become bored and destructive. Female Setters can grow as tall as 63 cm and males can grow up to 70 cm. Males weigh from 29 to 34 kilos and females weigh between 25-29 kilos. 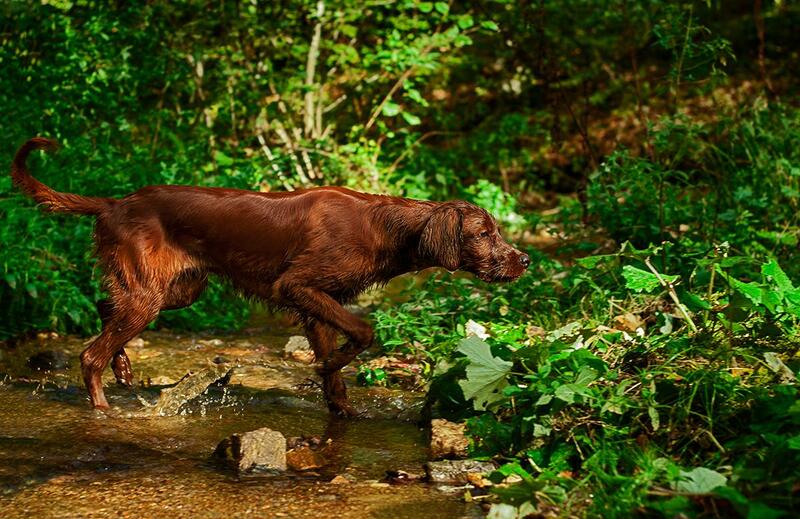 Irish Setters are known for being energetic, playful, bubbly, loving, and excitable. They are not suited to homes where they will be left alone for a significant amount of time because they can become easily bored and destructive. 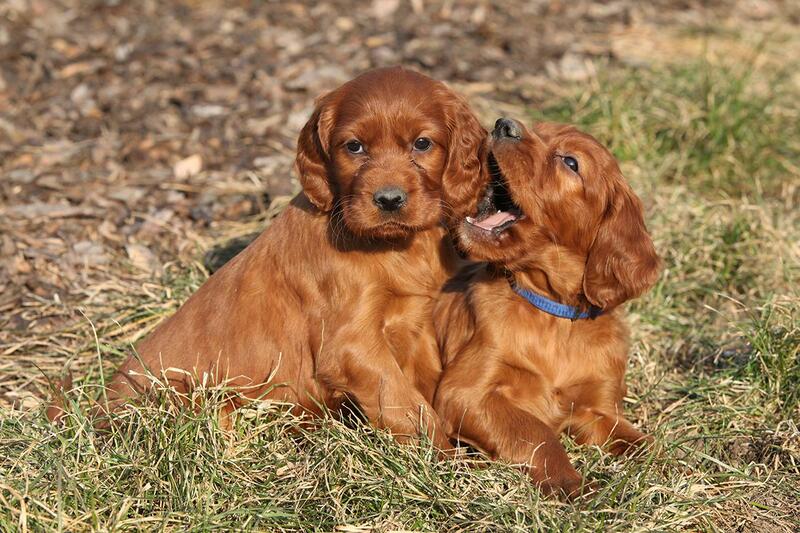 Even though Irish Setters are known for being protective of their loved ones, they do not really make good guard dogs. 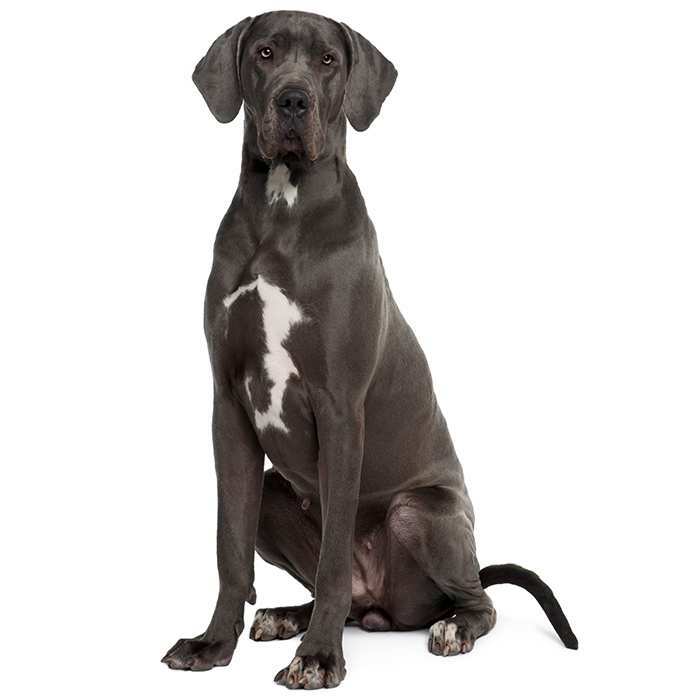 Setters are moderately easy to train but they can have a tendency to bark and to howl if they are irritated. They love to be stimulated through obedience, tracking & agility training and activities. They are also used as therapy dogs because of their warm and friendly nature. Irish Setters are usually an ideal companion for older children or teenagers. They may have a tendency to play rough with small children because of their size and vibrancy. Osteochondrosis dissecans is an elbow condition which causes pain and stiffening of the elbow joint. It can affect Irish Setters and can be caused by genetics, improper cartilage growth, trauma or diet. It can be prevented by not over-feeding puppies with foods high in protein.  Canine Hip Dysplasia. 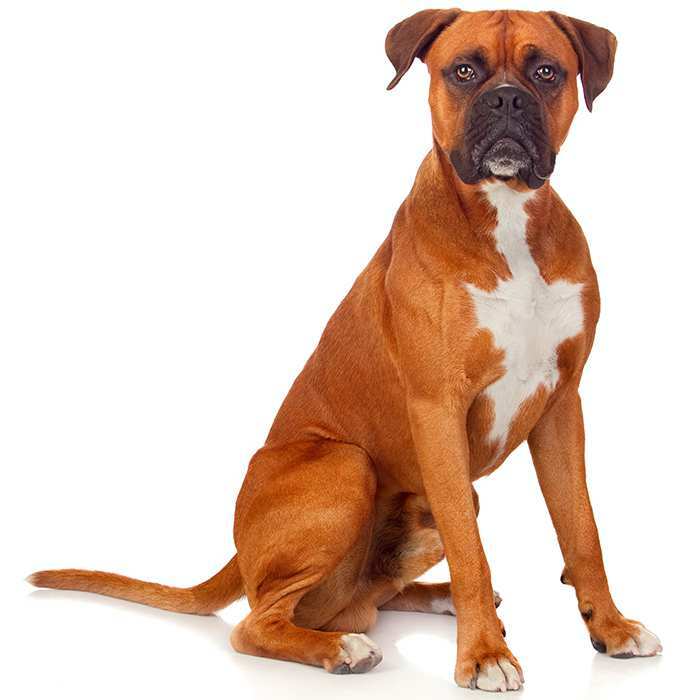 Hip dysplasia is a condition where the thighbone and hip joint do not fit together properly, causing pain and lameness. Less severe cases can be treated with anti-inflammatory medications, but surgery may be required for serious cases. Hypertrophic Osteodystrophy (HOD). This is a discrete disease that Irish Setters can develop if there is an excess amount of calcium and protein in their diet. HOD causes lameness in the dog and symptoms include fever, swollen joints, tiredness, not wanting to walk, and a loss of appetite.  Because it is discrete, it is often recommended to tell your vet to check because it is easily treated with medication. You may already guess that Irish Setters come from Ireland.  The history of this breed dates back to the 18th century and it is believed that this breed was developed by combining English Setters, Spaniels, Pointers, and Gordon Setters. This combination resulted in a beautiful and silky-rich dog. 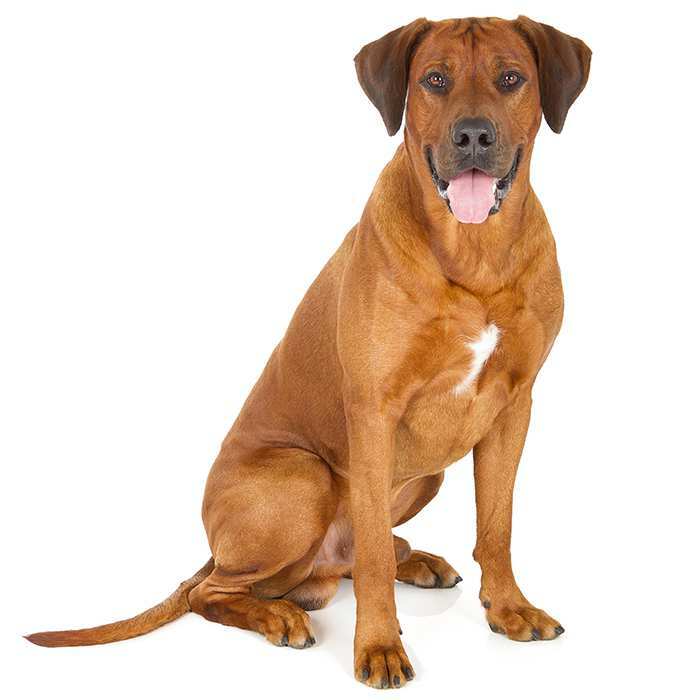 The breed was originally used for hunting and as gun dogs. 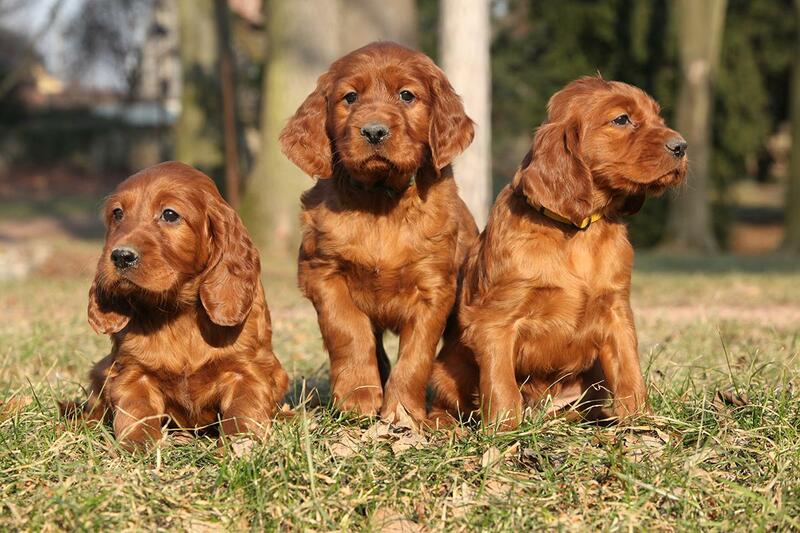 In the past, Irish Setters are said to have had a red coat with sprinkled white dots on top of the red coat. 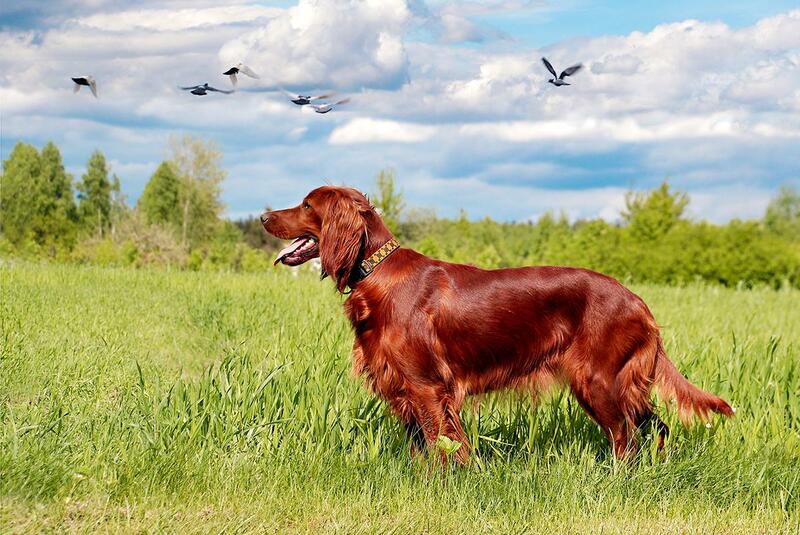 In 1875, an Irish Setter named Elcho became the first of its kind introduced to the US. 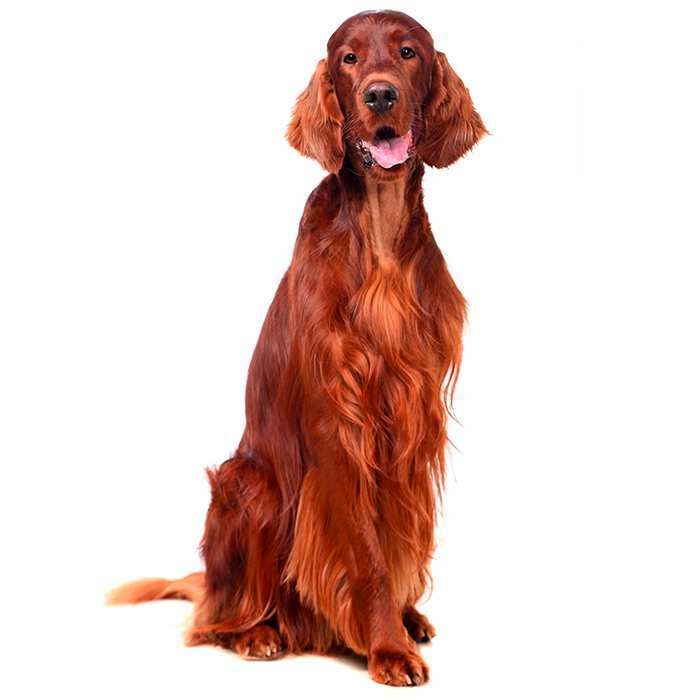 However, in 1878, the first registered Irish Setter into the American Kennel Club was called Admiral. The movie “Big Red” of 1962 caused everyone to fall back in love with Irish Setters which, again, increased their popularity at that time. Irish Setters can keep their “puppy brain” their whole lives. Irish setting can be used as show dogs or hunting dogs according to their size. Three US Presidents have owned Irish Setters including Harry Truman, Ronald Reagan and Richard Nixon.